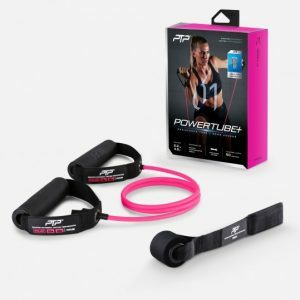 Resistance tubes are a circular rubber tube and come with handles. 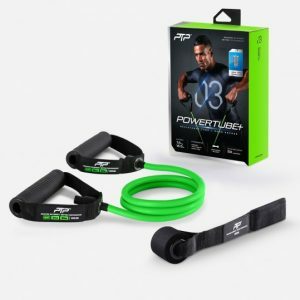 This aids with grip, making it easier to hold and allows you to perform a large range of activities and exercises. 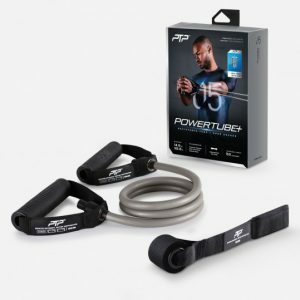 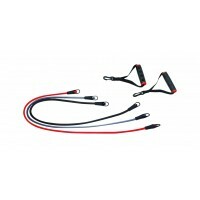 Resistance tubes are an excellent multi-purpose tool and are one of the most common pieces of equipment in any gym. 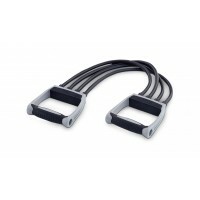 They can be used for strength and resistance training to stretching and rehab. 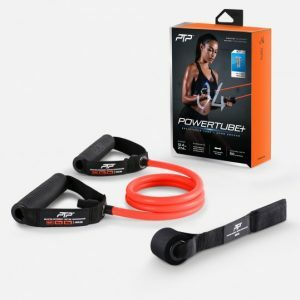 They are compact and lightweight and are perfect for training in confined areas or when travelling, guaranteeing an excellent workout no matter where you are! 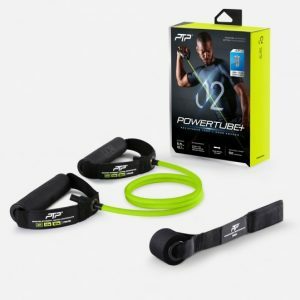 The Fitness Shop provide a large variety of Fitness equipment and Fitness Accessories to help fit the individual’s needs and goals.